A new opinion on a classic. Some idiot opened a bottle of Glenugie. Someone opened a Macallan Concept! A duo from Speyside’s dullest excuse for a distillery. A new writer gives us a BenRiach. Scotch is simmering nicely right now, with new additions to the pot as distilleries come online and bottle their first youthful whisky. The main bulk..
Taylor seeks out the Beast of Dufftown. We’ve gone to great lengths to bring you this Daftmill review. 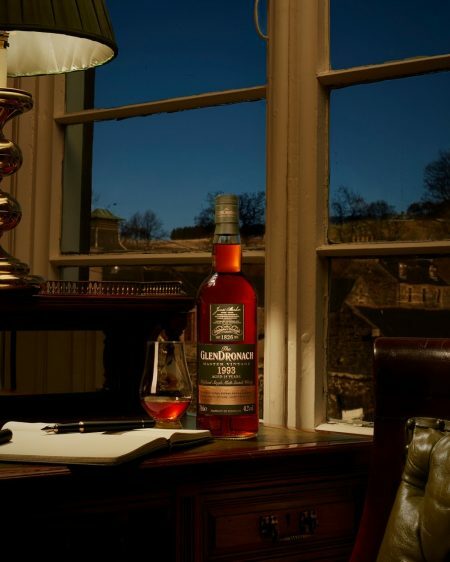 The Glengoyne Legacy Chapter One review. A clutch of handpicked casks from the Dornoch geeks.